John Quinn has been named regional MP of the New York City metro region for Philadelphia-based ParenteBeard (FY12 net revenue of $168.7 million). 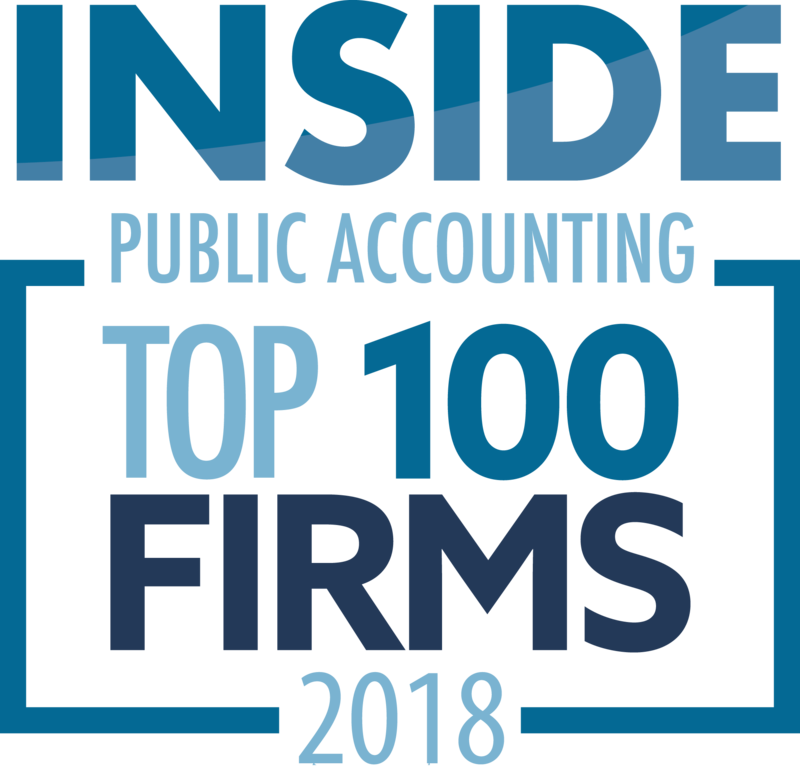 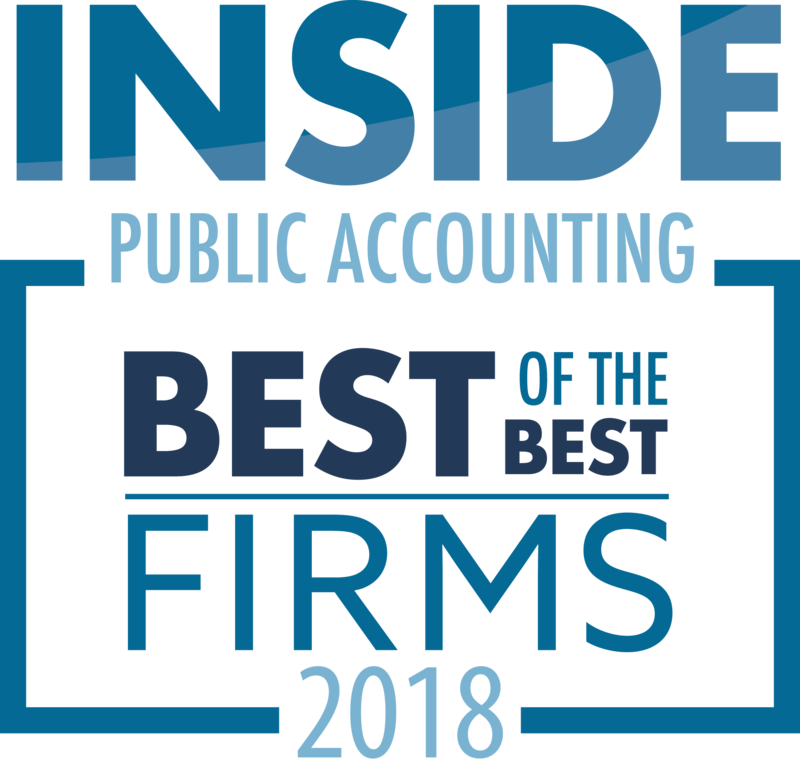 Quinn has over 27 years of public accounting and professional industry experience, with expertise in financial reporting, operations improvement, M&A, private equity, initial public offerings, international taxation and acquisition integration. He is returning to ParenteBeard after serving as CFO of Single Touch Systems Inc.